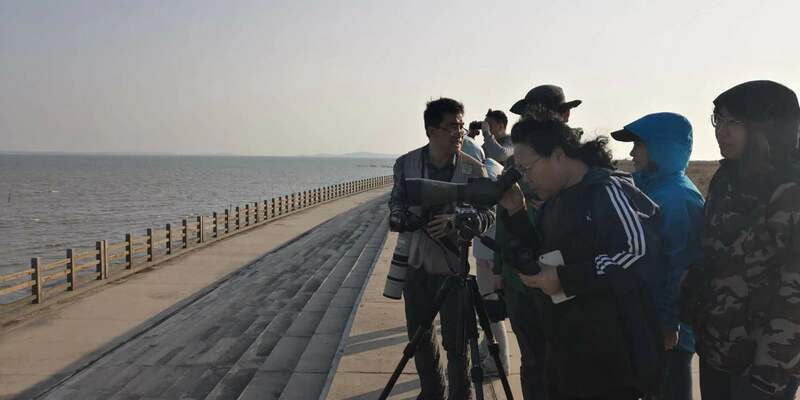 To understand the wintering situation of Spoon-billed Sandpiper in China, many volunteers from different organizations and institutions conducted a synchronized survey of the species in Fujian, Guangdong, Guangxi, and Hainan between 25th and 27th January 2019. 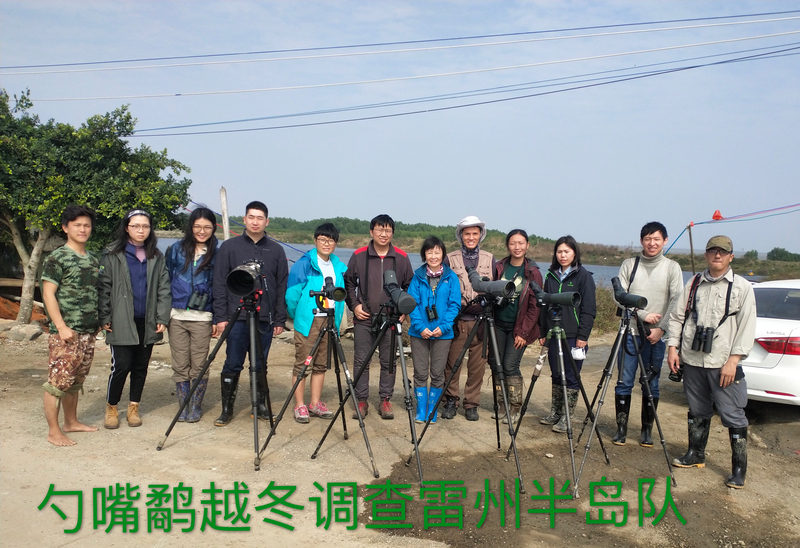 Organizations participated in the survey include: Center for EAAF Studies of Beijing Forestry University, Shenzhen Mangrove Wetlands Conservation Foundation(MCF), Fujian Minjiang River Estuary Wetland National Nature Reserve, Guangdong Neilingding Futian National Nature Reserve, Futian Mangrove Ecological Park, Guangdong Zhanjiang Mangrove National Nature Reserve, Guangxi Beilun Estuary National Nature Reserve, Hainan Xinying National Wetland Park, Hainan Dongfang Black-faced Spoonbill Provincial Nature Reserve, Southern University of Science and Technology, Guangxi University, Sun Yat-sen University, Spoon-billed Sandpiper in China, Fujian Bird Watching Society, Xiamen Bird Watching Society, Xiamen Jujiu Ecological Technology Ltd., Zhanjiang Bird Watching Society, The Hong Kong Bird Watching Society, Maoming Bird Watching Society, Guangxi Bird Watching Society, Guangxi Biodiversity Research and Conservation Association, Guangxi Project Centre of Society of Entrepreneurs & Ecology (SEE), Society of Entrepreneurs & Ecology (SEE), Tianlai Nature Observation and Education Centre, Hainan Bird Watching Society, Haikou Duotan Wetland Research Institute. 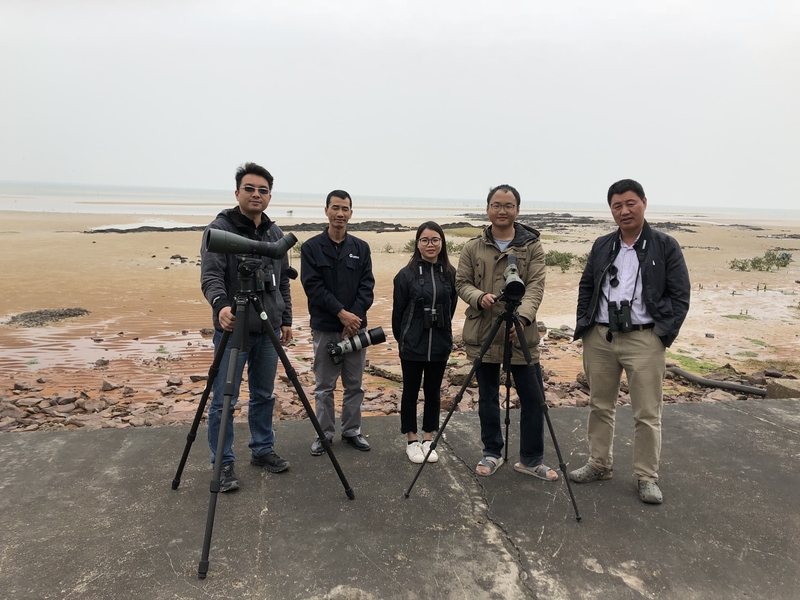 100 volunteers participated in the survey. 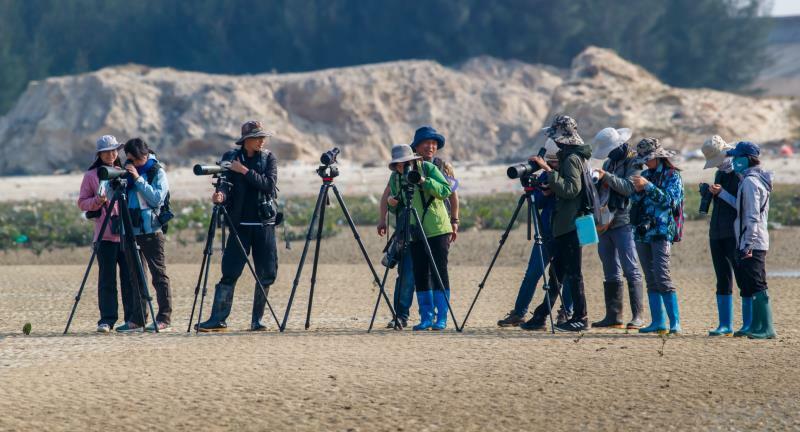 Preliminary results show that 26 Spoon-billed Sandpiper, which is about 3.7% of its global population.